How to be an effective referee is easy if you know how. Has a past or present employee asked you to be their referee? Despite the popularity of LinkedIn recommendations and social media profiles, reference checks remain an integral part of the recruitment process. And it’s very much a reciprocal affair—chances are, you’ve called prospective employees’ referees to confirm suitability for a position. So, what should you expect and what’s the best way to handle tricky questions while keeping your reputation intact? What does a referee do? A prospective employer will typically request the details of one or two referees from applicants who have performed well in interviews and are nearing the final stages of being presented with a job offer. This is where you come in, ideally after your current or former employee has asked you to be their referee. 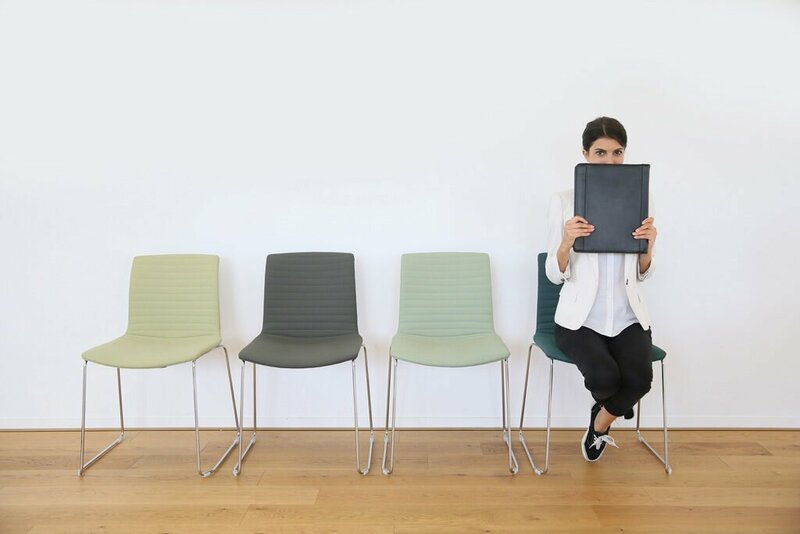 “[The reference check] is normally the last hurdle for a candidate before securing their new role, so what you say really can make or break,” says Alex Jones, regional director at recruitment firm Hays. He says referees should expect to be quizzed about two key areas: candidates’ technical aptitude and character. Queries about attendance, punctuality, duties, overall performance, length of employment and the reason for leaving your employment are virtually guaranteed. You may also be asked to speak to the candidate’s key attributes, achievements, strengths and weaknesses, and even their interests outside work—and these matter more than you might think. “Prospective employees are looking for the right capability fit for a role as a given but cultural fit is sometimes just as, if not more, sought after,” says Jones. Of course, being a referee can be a tricky business because no employee is perfect, and some are less than perfect. Candidates typically request references from people whom they believe will give a positive account of their professional competency but that doesn’t mean you’re immune to awkward questions. It begs the question: should you give an honest account of an employee’s performance or are there circumstances in which it pays to conceal the truth? Bethan Flood from Prime Practice HR Solutions, which provides human resources support for dental practices, says it’s best to be truthful. If you can’t say anything nice or are keen to protect your reputation, consider refraining from answering the question. “I would suggest that you’re always honest—and if you’re not comfortable, don’t answer it,” she says. “If someone asks if the candidate is always late and you know the person is always late and you really don’t want to answer the question, then simply don’t answer the question. Say, ‘I prefer not to answer’. Peter Wilson, chairman of the Australian Human Resource Institute, agrees that being truthful doesn’t have to equal full disclosure. Legally speaking, giving a reference is protected by law. In defamation law, a common law defence of ‘qualified privilege’ means there are certain occasions when an individual’s right to protect their reputation must be deferred to a higher interest. One of these privileged occasions is giving a reference. This protection doesn’t hold if you provide a reference to people who haven’t requested it, or you provide a reference motivated by malice. Preparing for the phone call, which will probably go for about 15 minutes, will help to avoid any slip-ups. “If you’ve been approached by a previous employee to be their referee and you’re happy to do so, ask them when you can expect the call and what type of role it is so that you’re well-prepared,” says Alex Jones. Peter Wilson suggests keeping your responses brief, as the reference checker is likely constrained by time, and focusing on practical examples to illustrate your main points. “Try to give a short summary of the major benefits or attributes that the person has for the job and be prepared to give some examples of where you’ve seen those behaviours,” he says. “Keep it as short as you can because they’re probably writing it down as you speak, and if you ramble on too long, you may miss some key points for the candidate.